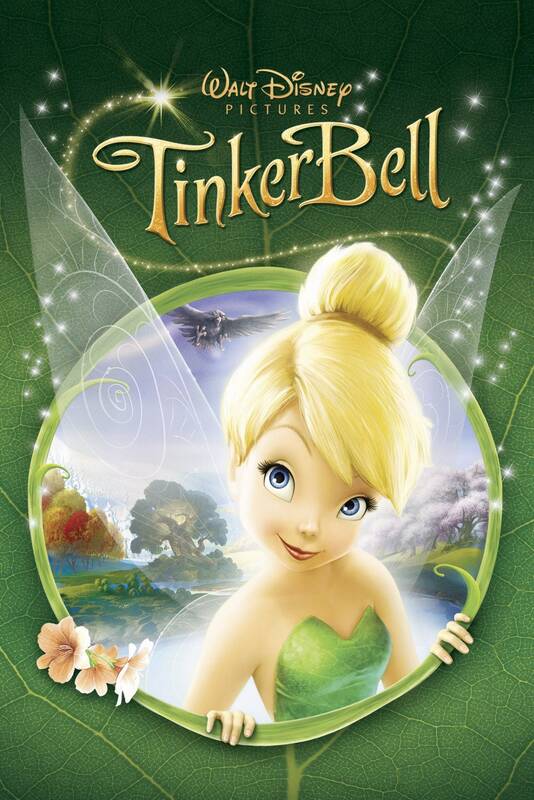 Today, October 28th, 2018, marks the 10th anniversary of Tinker Bell's release in the US! So come take a flight down memory lane with me, to celebrate this occasion! Before the Pixie Hollow we knew came to be, Tinker Bell was originally going to be quite different! Here are some of the trailers and clips displaying the first concepts of Tinker Bell, from new characters to new logos, full-length trailers, and deleted scenes! To see more from this early concept of Tinker Bell, click here! When Tinker Bell first premiered on Disney Channel, Raven Symone and Mae Whitman were "interviewed" several times throughout the movie to comment on the events in the movie, talk about their experience, and show some behind-the-scenes clips. Here are some screen-captures from that very first premiere! Last edited by popcorn1234; 10-29-2018 at 02:42 AM. Reason: I found a few more clips! Oh my gosh... I can't believe it's been ten years!! I nearly cried going through those videos! Part of me wishes we could've seen the Tinkerbell 1 movie or at least a movie with the same look. The Ring of Belief clip I find so very fascinating and wish they could've worked that into a movie. I, unfortunately, didn't see the Disney Channel premiere of the movie and didn't even know about the Mae and Raven interviews. I'm so glad there are recordings of them! Thank you for including them, Popcorn! This is such a wonderful post! I love looking back on the film that started it all. We wouldn't have had the Pixie Hollow MMORPG or PHF if it wasn't for this wonderful film. Wow, I can't believe it's been ten years already! I suddenly feel old. I still remember the first time I watched this movie with my sister, those clips bring back so many memories. Thank you for this wonderful reminder, Popcorn! Especially for compiling all of these clips! And Happy 10th Arrival Day, Tink!